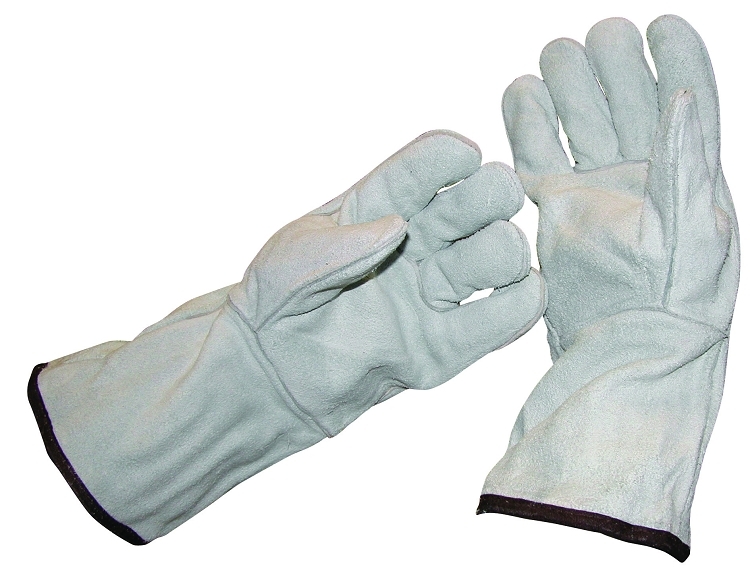 Long cuff safety gloves provide protection from heat of flame while completing your shrink wrap task. Long cuff runs down over wrist to protect entire hand all while maintaining flexibility and dexterity. Easy to use, not to bulky. Provides right amount of protection. Pair I got had a few holes where the stitching is, but still worked.